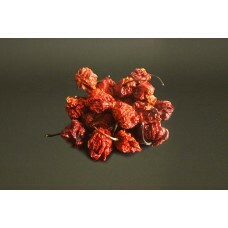 Origin: Nagaland, North East India Heat: 7/10 Info: Direct from the sub-tropical hil.. 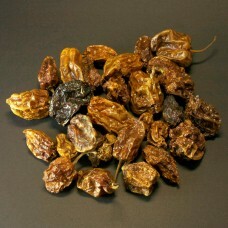 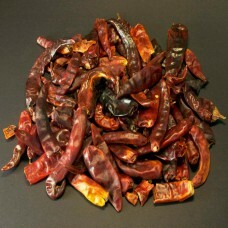 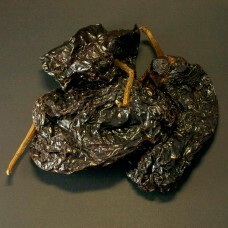 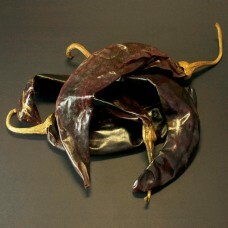 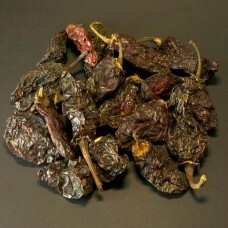 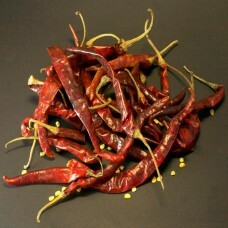 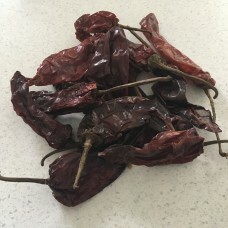 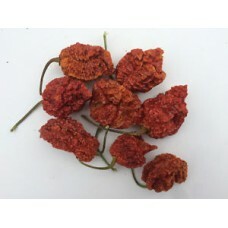 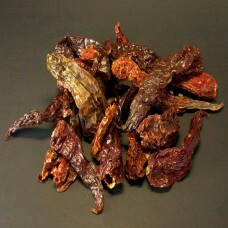 Origin: India Heat: 4-10 Info: This lovely chilli, originally from Kashmir, India, is one of m.. 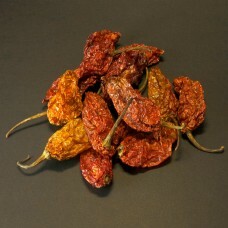 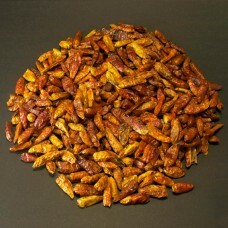 Origin: Africa Heat: 8/10 Info: This fiery little number from Africa is renowned througho.. 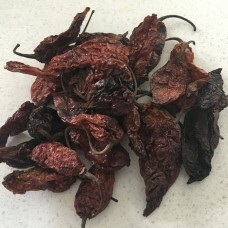 Origin: India Heat: 7/10 Info: Originally from Cayenne in French Guiana, this is now rega..